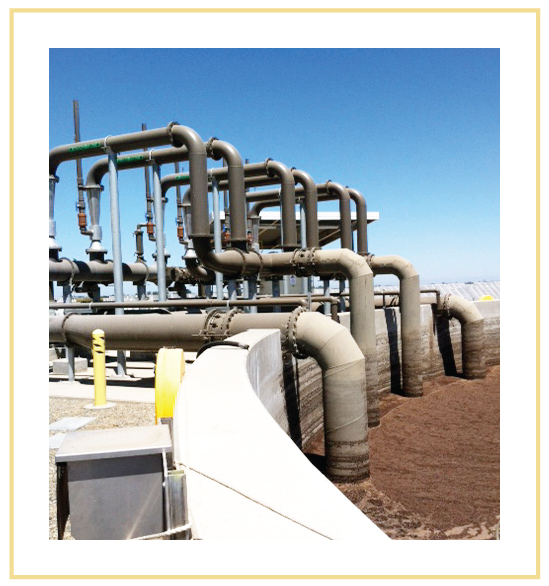 For more than 30 years Mazzei has been providing cost-effective, wastewater solutions for both the municipal and industrial markets. 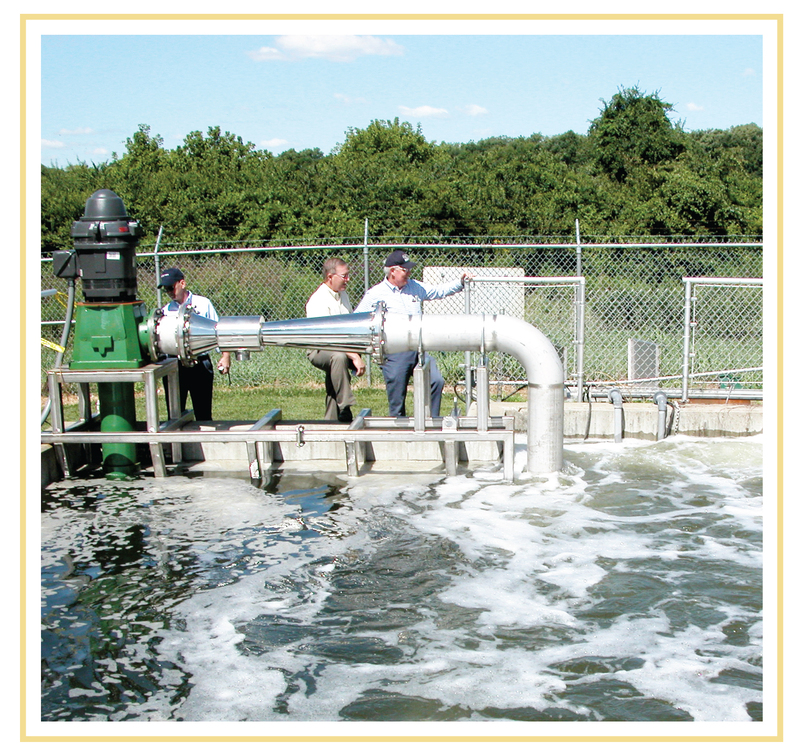 From odor control for tanks, basins and lagoons to reducing high BOD levels and increasing dissolved oxygen in even the most complex system, Mazzei gets results. Mazzei makes wastewater aeration efficient, effective and economical with its venturi aeration system. Venturi aeration delivers dissolved oxygen economically to any depth needing complete water aeration. It produces predictable, thorough aeration without the use of troublesome, expensive, blowers or diffusers. In venturi aeration’s recirculating process, wastewater is pumped through one or more patented Mazzei® injectors forcing air or oxygen to aspirate into the wastewater. 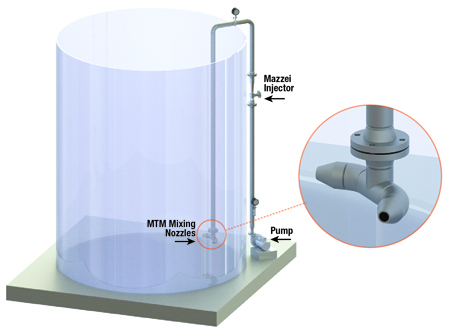 The resulting gas-water mixture is then discharged back into the basin/pond/tank/reservoir/lagoon under pressure through patented Mazzei Mass Transfer Multiplier™ (MTM) mixing nozzles for greater mass transfer in the surrounding water. Microbubbles then emerge and rise to the surface. The venturi aeration system enjoys a small footprint and safe operation with no moving parts other than a recirculating pump. Mazzei’s engineering staff assists with design and recommendations for each application based on treatment conditions and expectations. Contact us today to get started.